The Giants season and Championship defense might be slipping away. Go support this team, Giants fans. It might look a lot different soon. 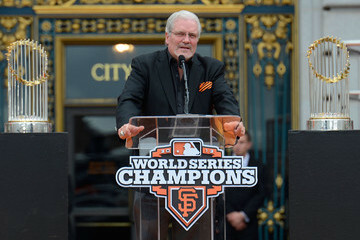 It is a leaving your heart in San Francisco episode of The Sully Baseball Daily Podcast. Torres (right) did not enjoy his time as a Met hitting only .230 with a .327 OBP in 132 games. He was done in New York after just one year as they decided not to tender him by the November 30 Deadline – making him a Free Agent. The Giants’ offseason thus far hasn’t been very exciting from most fans point-of-views. They haven’t made any blockbuster moves. Actually they haven’t made any new moves at all. 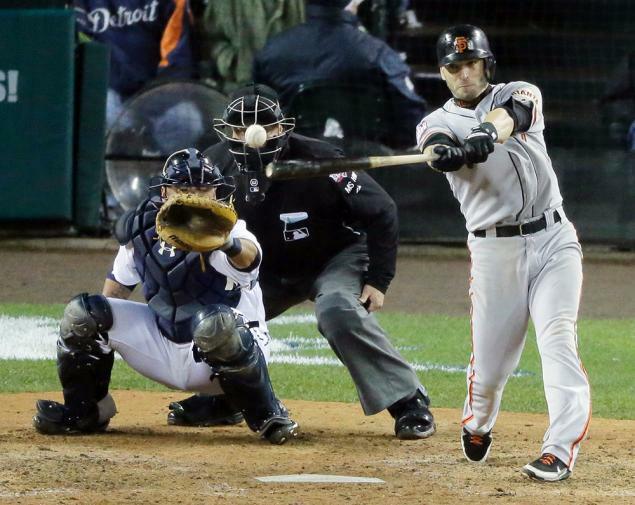 They resigned the second half hero, Marco Scutaro. 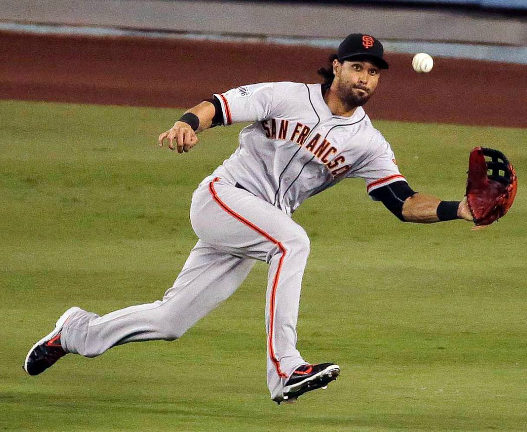 They resigned Centerfielder Angel Pagan. 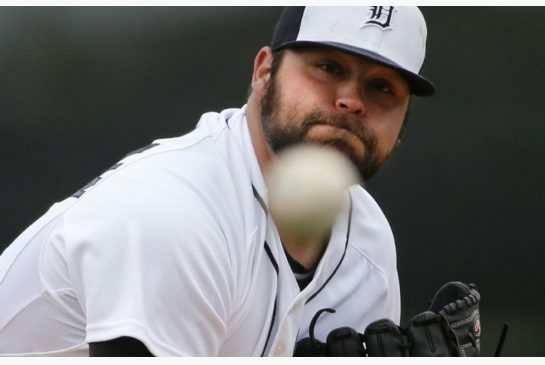 They also resigned one of their star pitchers in the bullpen Jeremy Affeldt. 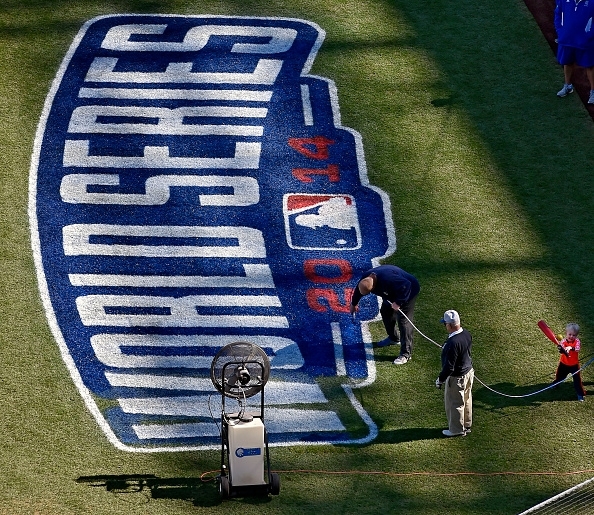 The 2013 is going to shape up to be essentially the same exact team as the 2012 World Champions. One new addition to the team? He’s a familiar face actually and was on the 2010 World Series Champions team. 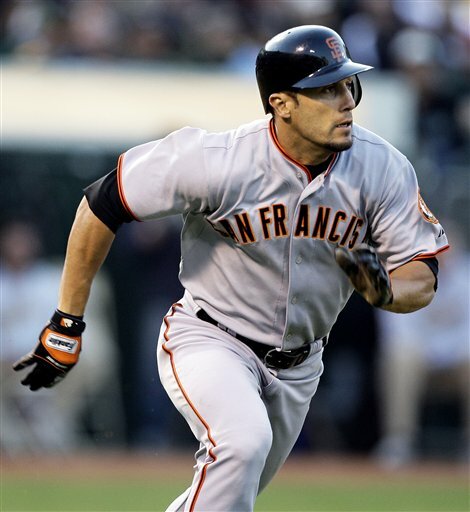 On December 13, 2012, the Giants resigned Outfielder Andres Torres. Torres was a key contributor in the 2010 World Series run with a .268 BA and a .343 OBP. He hit (.350 in the NLCS) and .318 in the 2010 World Series,. He was very reliable in the outfield, playing all 3 positions as he had a very impressive .997 Fld% throughout the 2010 campaign. Torres as a member of the Giants in 2009. He hit for an Average of .253 in his 3 years as a Giant. 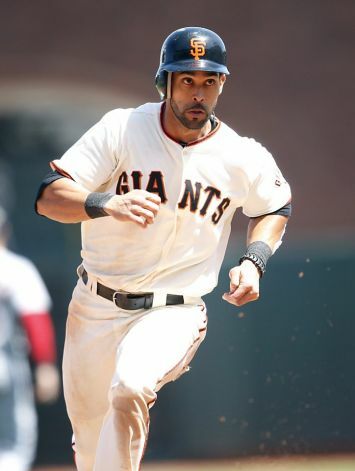 After a disappointing 2011 season in San Francisco, the Giants shipped him off to the New York Mets in exchange for Angel Pagan. 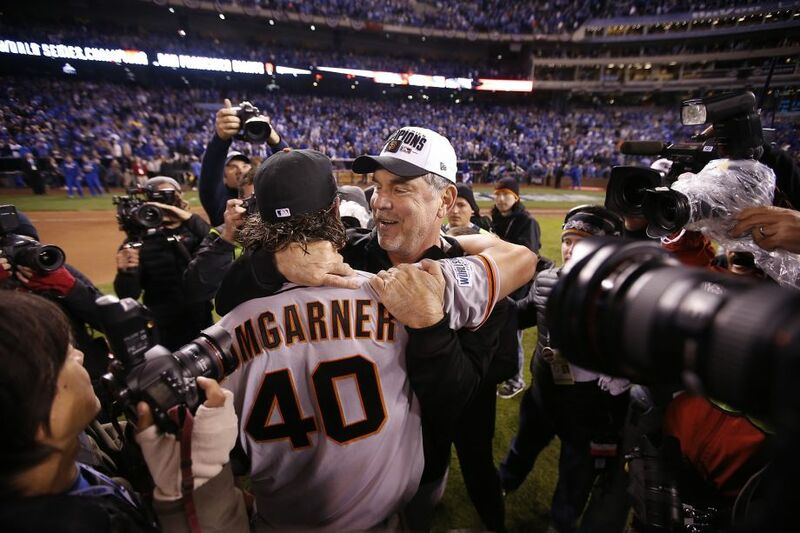 The deal clearly worked in the Giants favor as Pagan was giant in the World Series run. As he was tearing it up in San Francisco, Torres struggled big time. He hit .230 with a .327 OBP in 132 games. He had a very sub-par season this summer as a part of the Mets. When the Mets decided not to offer Torres a contract on November 30 – he had plenty of options. Although more than enough teams were showing interest, he displayed his intent to sign with the Giants from day 1. Torres reportedly signed for the “low” salary of 1 Year/ 2 Million Dollars. He likely got higher offers from other contending teams but San Francisco is where he wanted to participate in 2013. The playing time is going to be very limited in San Francisco for Torres. The Giants have a set outfield. Blanco in Left Field, Pagan in Center Field, and Pence in Right Field. Torres is likely going to be playing when one of those guys needs an off day. 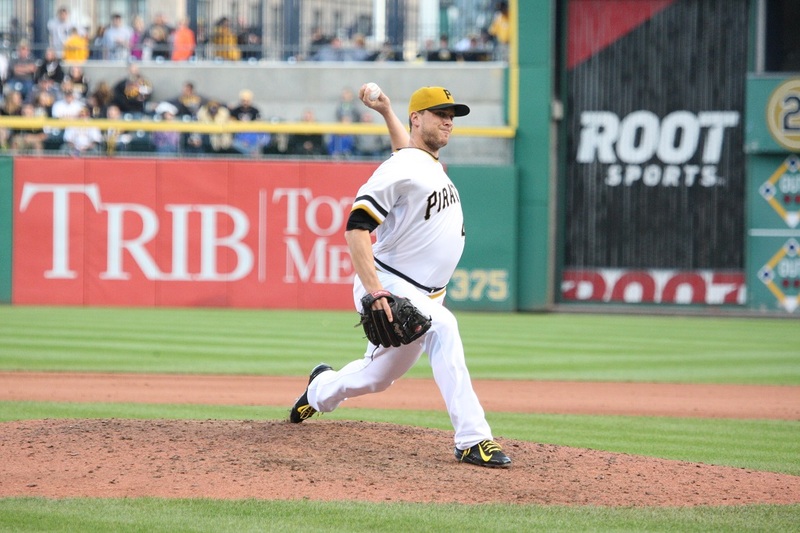 He may also be in the lineup against Left-Handed Pitchers as the Giants have been looking for a Right-Handed Batter, or switch hitter, to replace Blanco. 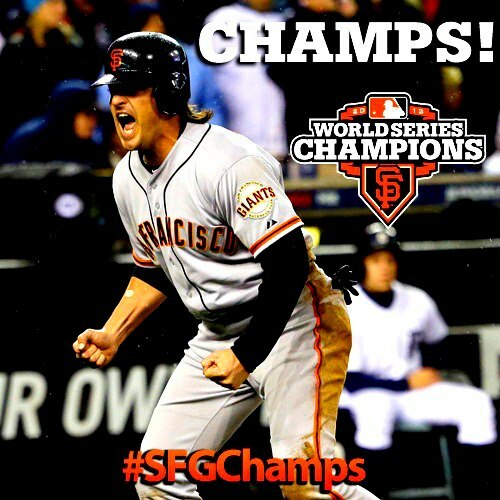 Torres was a great signing for the Giants because of a few reasons. 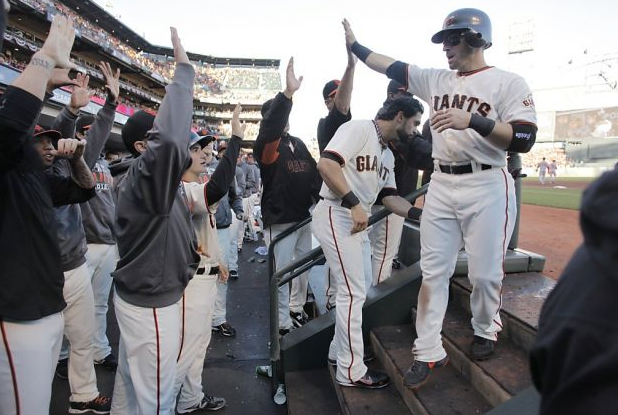 First, the Giants needed that player to replace Blanco in the lineup. 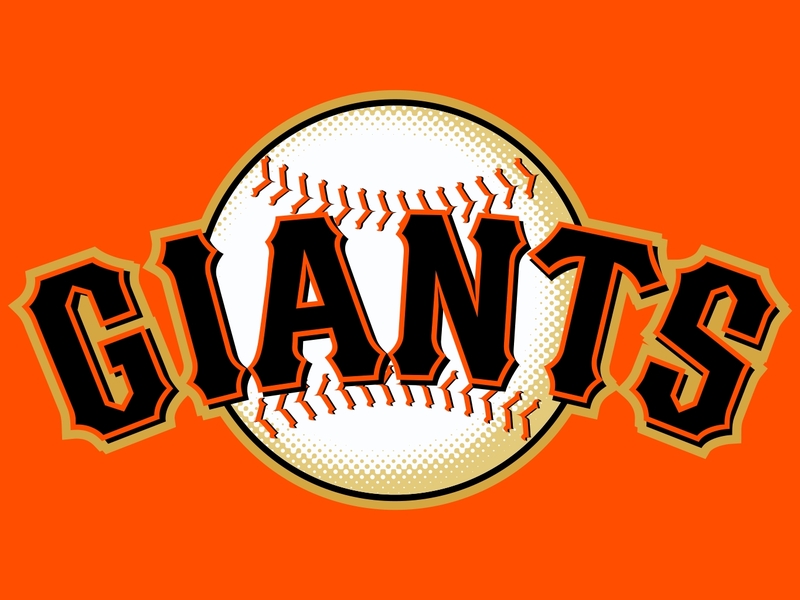 Second, the Giants weren’t looking to spend a large sum of money this offseason. 2 Million Dollars is not a huge amount of money. It’s perfect because Torres knew that he was not going to be making the big bills next year. His disappointing season as a Met basically told him he wasn’t worth a lot of money. Plus he was willing to take any amount of money from the Giants just in order to be a part of the club. 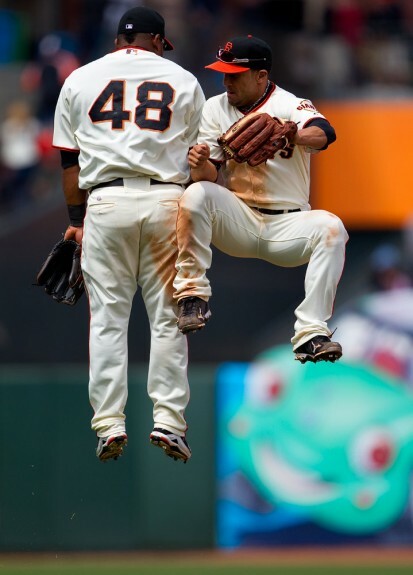 Back through 2009-2011, Torres made himself a fan-favorite among the San Francisco faithful. Instead of signing Shane Victorino for a huge amount of money, they ultimately chose Torres. Fans hate Shane Victorino. For one he’s a dirty player in general. Giants specific fans mostly hate him because of that brawl that happened on August 5, 2011. I went to the game the next day on a beautiful Saturday afternoon and I’ve never heard louder boos. I’ve been to Red Sox vs Yankees games and the Sox game against the Rays after Luke Scott made those comments about Fenway Park. Those boos to Victorino were by far the loudest. Giants fans hate this man. There is no doubt they would take a lousy fan favorite over a hated, overrated, and dirty player. With Torres knowing he wasn’t going to be a starter in 2013 – he just wanted to go where he knows he will have fun playing. There’s not a prayer he starts the majority of the games next year unless injury occurs. He is just happy to have another opportunity to bring home another ring while playing in San Francisco. 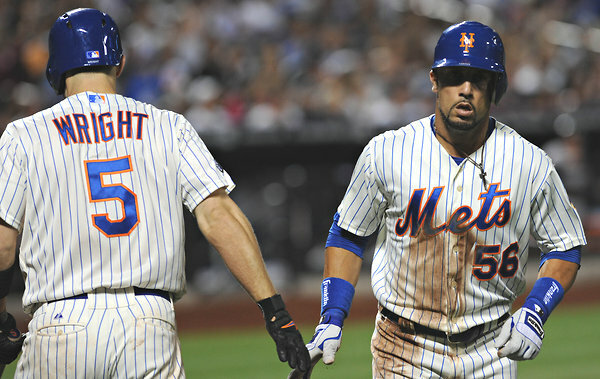 Andres Torres (right) strongly expressed his interest in coming back to San Francisco in 2013. He was big in their World Series Championship in 2010 hitting .350 in the NLCS and .318 in the World Series.